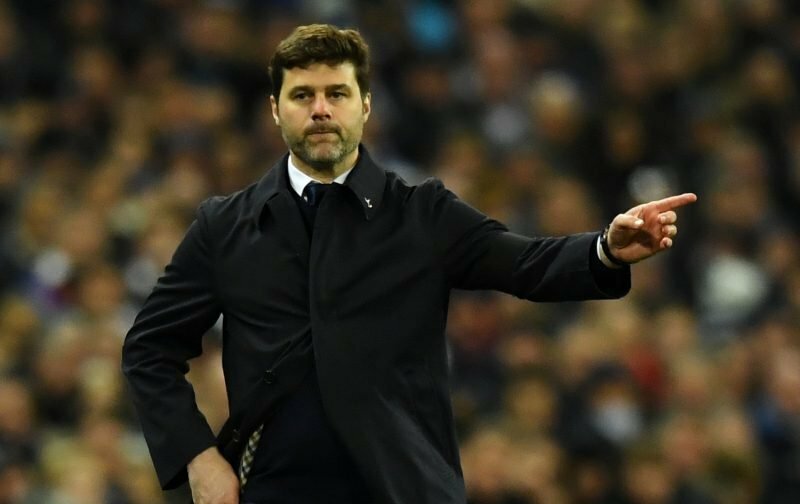 Earlier this evening Tottenham Hotspur manager Mauricio Pochettino sent his first team squad into battle against Maurizio Sarri’s Chelsea side with both sides looking to take a first leg advantage in the EFL Cup semi-finals. With the prospect of silverware high on the agenda at Spurs this season following a very solid first half of the season, Harry Kane’s first half penalty in the 26th minute was enough to secure the first leg win and give us the narrow 1-0 advantage as we go into the later trip to Stamford Bridge to complete the tie. With plenty of complaints about the Video Assistant Referee system, it was our friend on the evening and although the visitors had more of the ball and the greater chances overall, a tight and organised performance from us has to be applauded, even if we weren’t at our best. 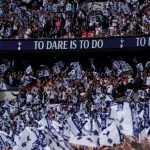 Speaking to the BBC following the fulltime whistle, Poch said of the major incident in the game – VAR. Poch may be right in saying he didn’t want to win by VAR, but it was the right call despite Chelsea’s whinging from what I’ve seen. I have to be honest, how was it the right call? When the ball was played Kane was clearly a foot offside. Now as the linesman had already given it offside, it would have taken clear evidence to the contrary to overturn the call. There wasn’t. Of course it would have been a penalty, but that is neither here nor there. Despite the good fortune for us, as the beneficiaries, the fact is they got it wrong. It’s clearly offside. The VAR officials never seem to know the rules. The VAR system isn’t bad but the cretins they employ to make decisions using it are awful.